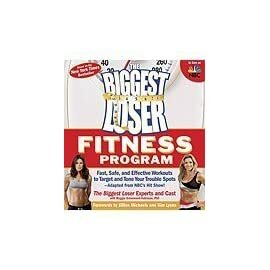 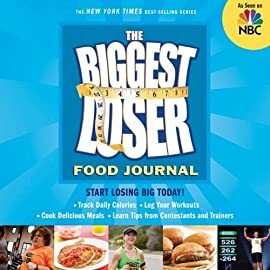 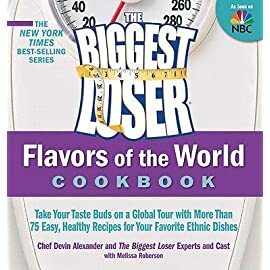 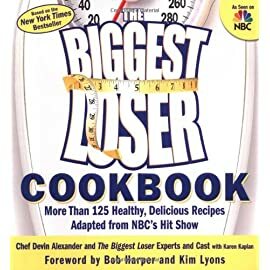 The Biggest Loser Success Secrets: The Wisdom, Motivation, and Inspiration to Lose Weight--and Keep It Off! 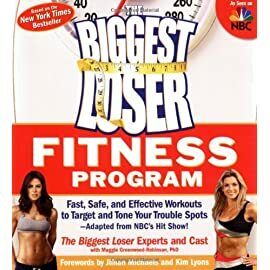 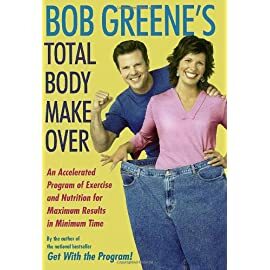 Millions of viewers have watched the contestants on The Biggest Loser, NBC’s hit show, radically transform their bodies and their lives. 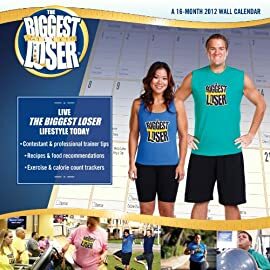 In turn, many of those inspired fans have shed countless pounds on their own by following The Biggest Loser weight-loss program. 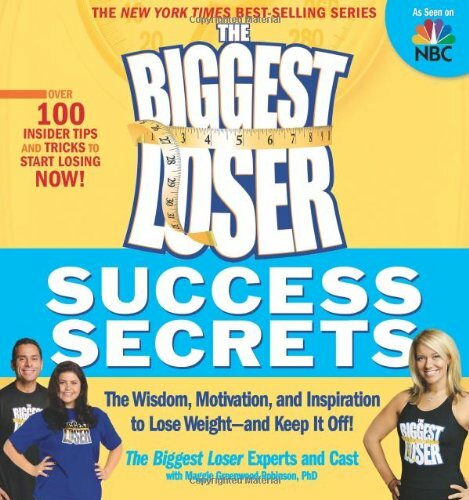 Staying healthy is a daily battle-and The Biggest Loser contestants have learned what it takes to win! 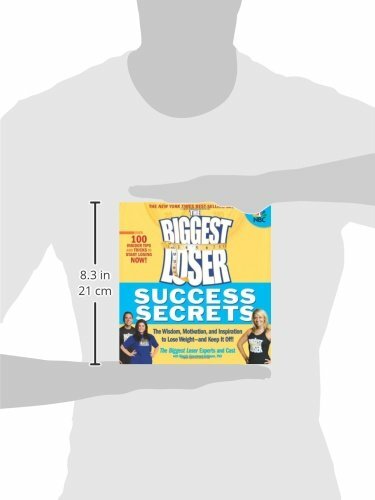 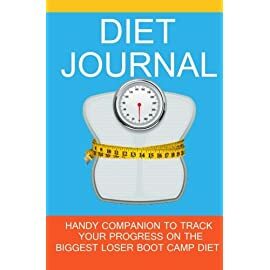 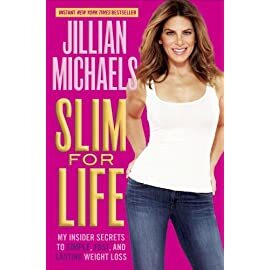 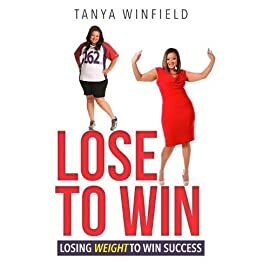 Discover how their tried-and-true diet and exercise tips, insider wisdom, and personal stories can help you achieve your goals and live the life you’ve always wanted.